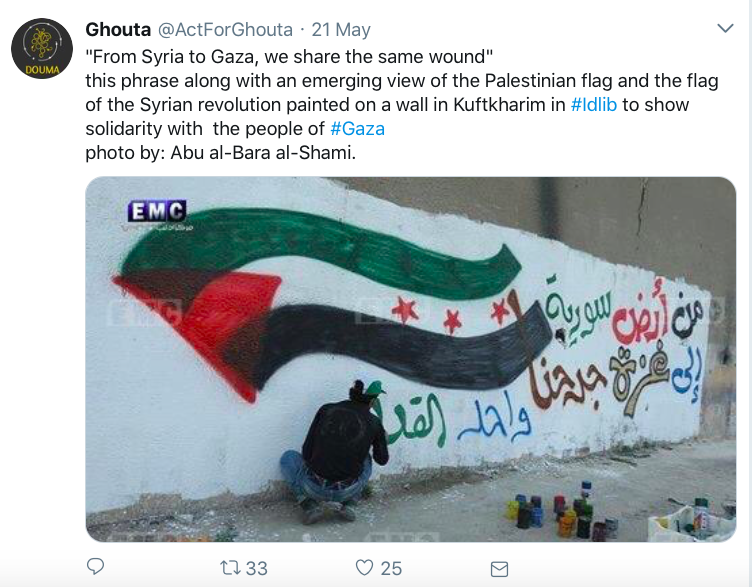 (a) If, like me, you are suspicious of many of the claims advanced by the governments of the United States, the United Kingdom and their allies – often with good reason – why do you not extend the same critical examination to the claims advanced by Syria, Russia and their allies? 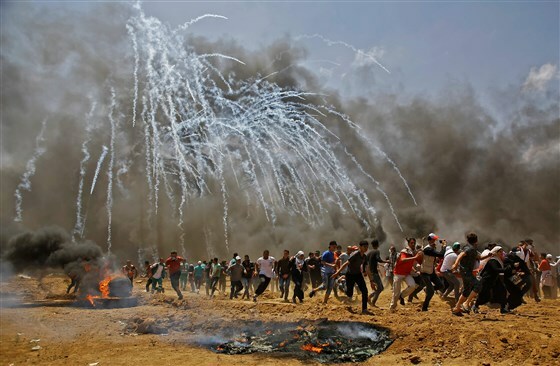 (b) If, like me, you are appalled at the violence wreaked on Palestinians in Gaza by Israel with the active support of the United States and its other allies, why are you not also appalled at the violence wreaked on Syrians by the Assad regime with the active support of its allies? This entry was posted in ethics, Israel/Palestine, Syria by Derek Gregory. Bookmark the permalink.